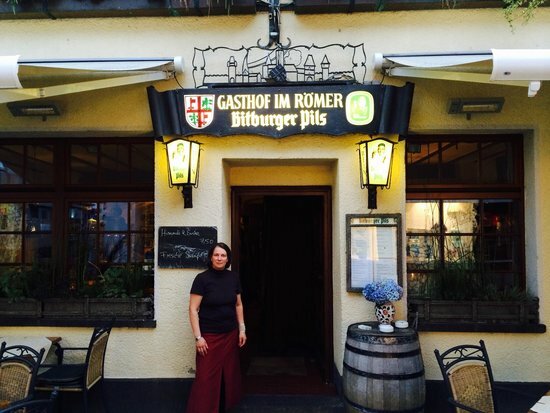 Best Restaurant in Mayen/Rheinlandpfalz for a traditional/new German Cuisine. I had Polcher Spargel with Salzkartoffeln au beurre and a paniertes Kalbsschnitzel with a drop of lemon. Millions de lecker! One of the best places for local food to go. Loved the food! 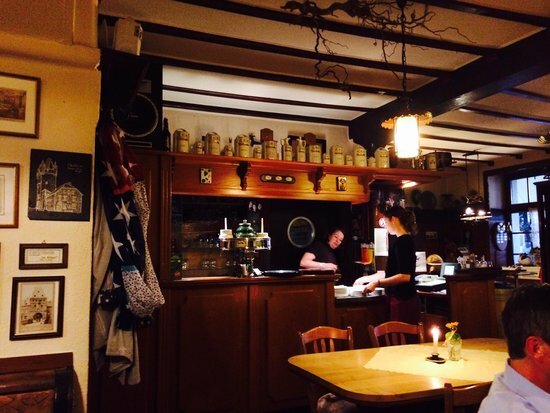 Small, cosy pub with good German food and a fun atmosphere. Try the local dishes! Get quick answers from Im Romer staff and past visitors.